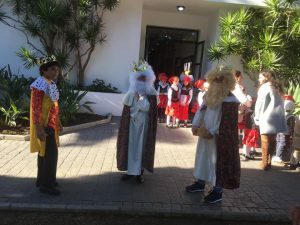 We were invited to take part in a very special 3 Kings event at a local school this week. 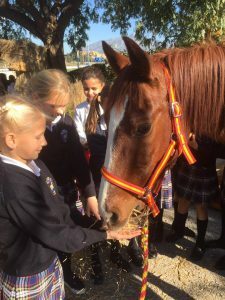 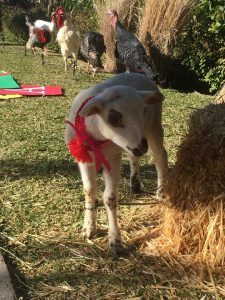 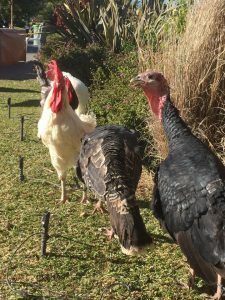 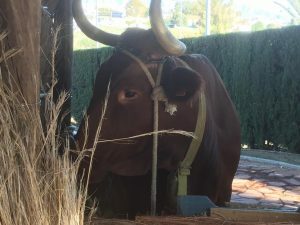 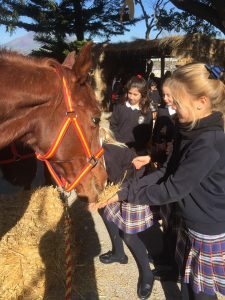 The school creates a great 3 Kings experience for parents and children by building a stall and having live animals there. 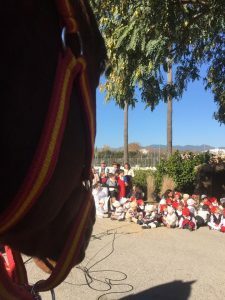 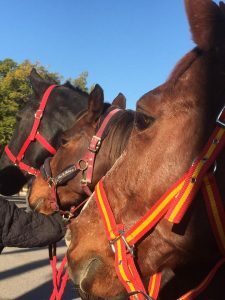 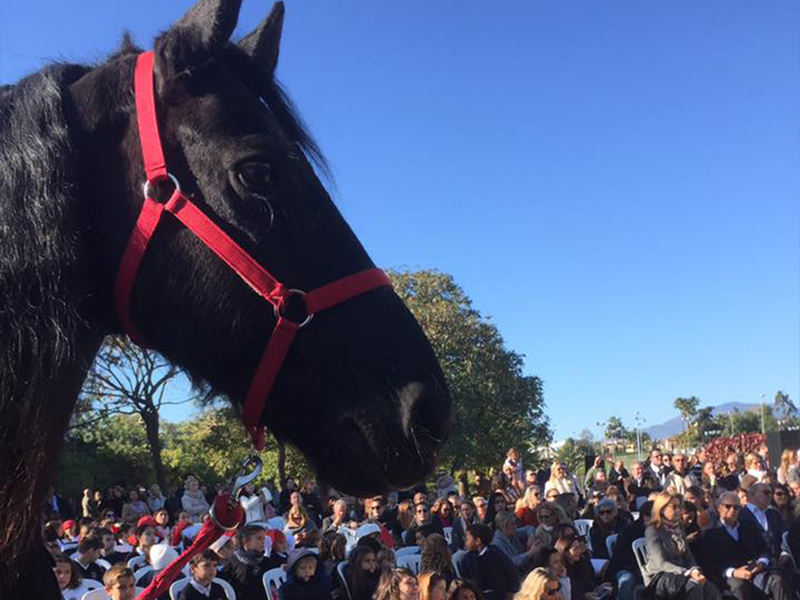 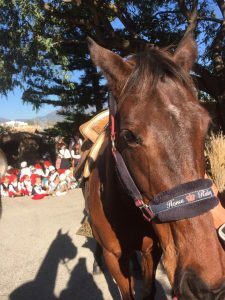 We took 3 horses (Nero, Lacasito and Princess) to take part in the most important part of the event – bringing the 3 Kings to baby Jesus in the stable. 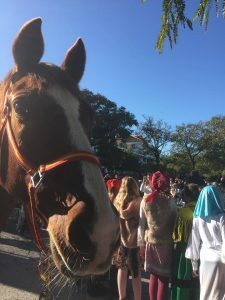 Despite the loud speakers, music, kids, animals, photographers and crowds the horses behaved impeccably and made many new friends. 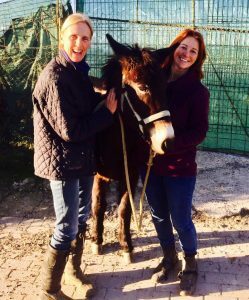 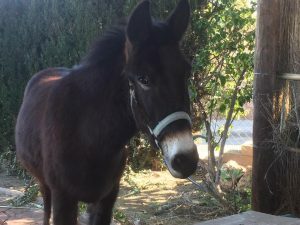 Sadly we couldn’t keep the donkey!